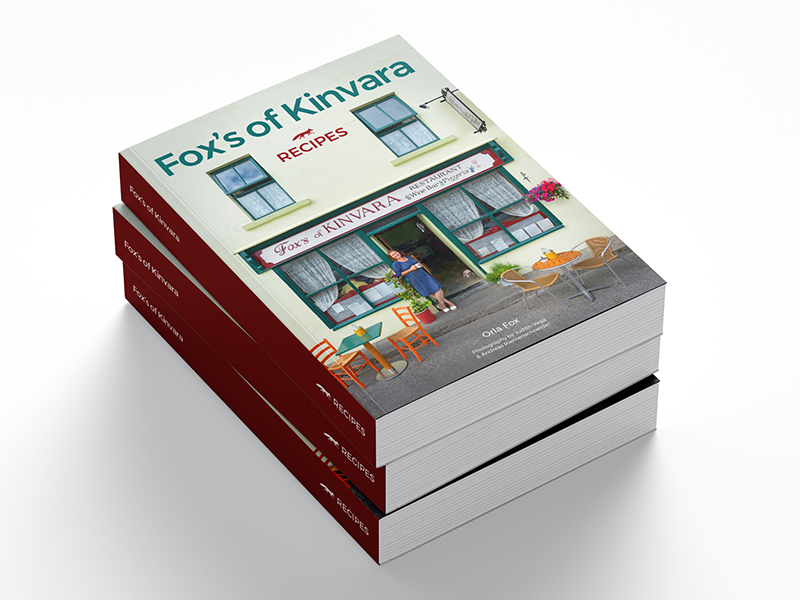 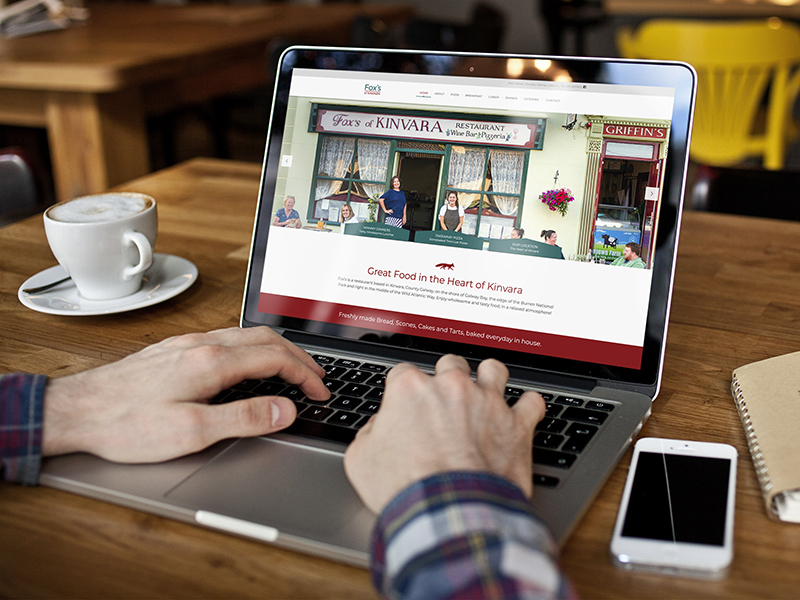 Fox’s is a restaurant serving great food, based in the heart of Kinvara. 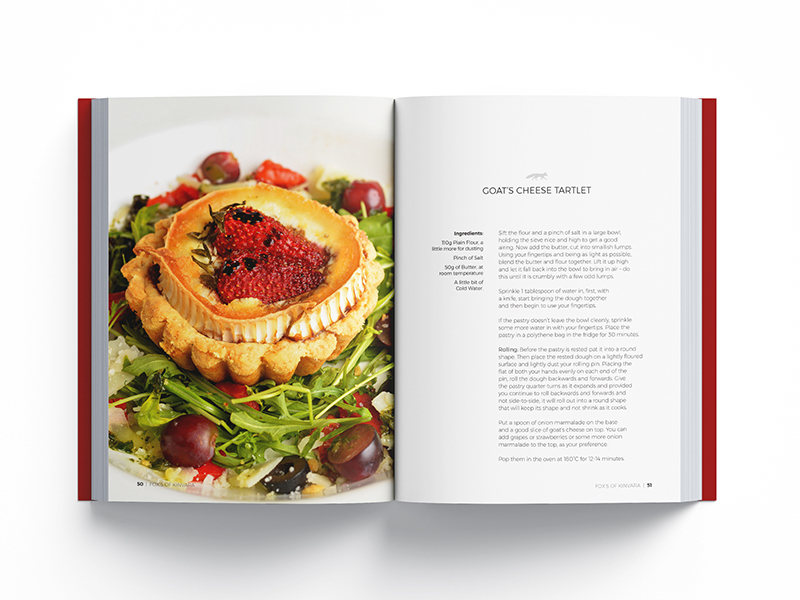 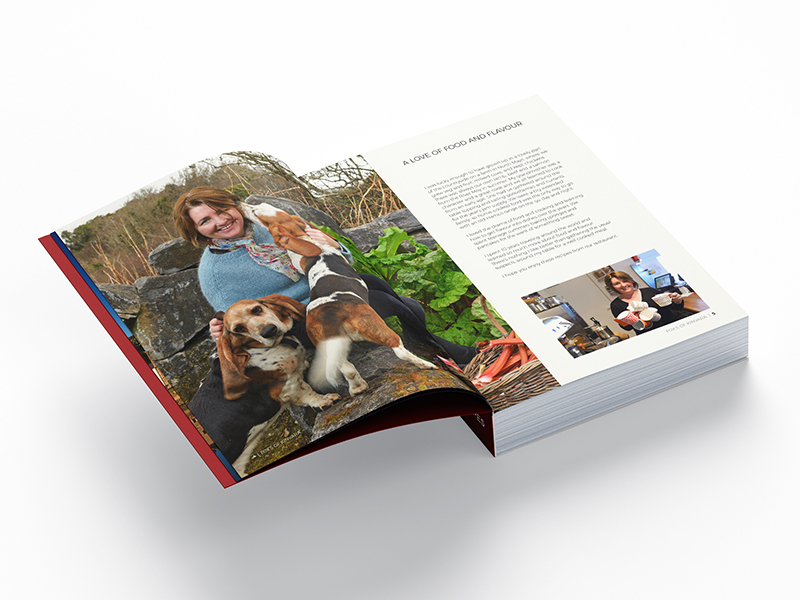 Proviz worked with Orla to create a cookbook full of delicious recipes and an accompanying website. 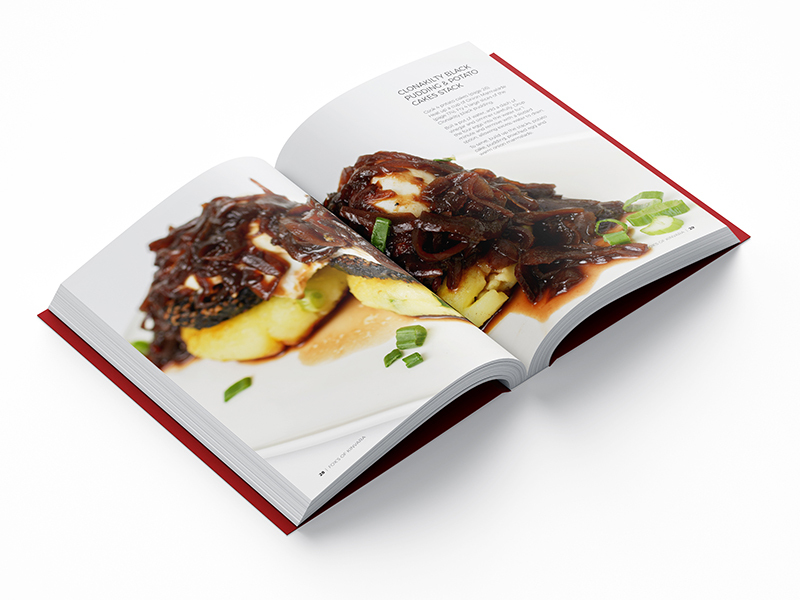 Photography is courtesy of Judith Vega and Andreas Riemenschneider.